This includes both organic romaine and non organic romaine. 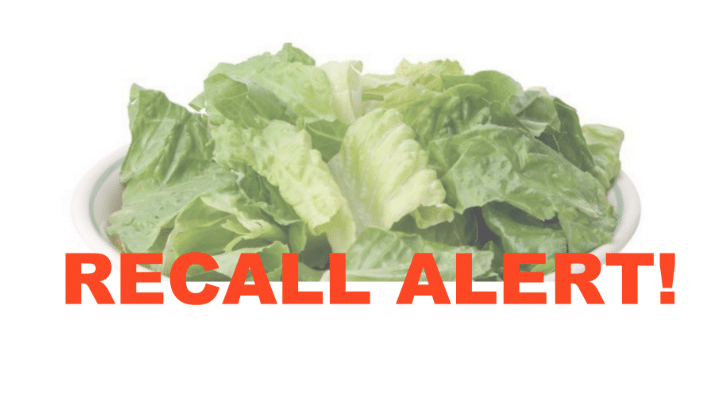 Toss any romaine you have and opt for spinach based salad mixes right now until they can get further information on the brands included in the recall. PreviousPrevious post:HOT! Larger Size Himalayan Salt Lamp Now Down to $9 on AmazonNextNext post:HOT! 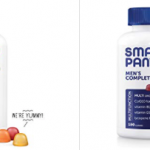 Back Again- Honest Beauty Bag $40 (reg. $175)- Reader Fav. Thank you for the post – I’ve already checked with Earthbound Farm, and their stuff appears to be safe – also, the Stop & Shop in my area is posting notices that they are not sourcing from Iowa, so their stuff appears to be safe as well. Good to hear. Thanks for sharing!